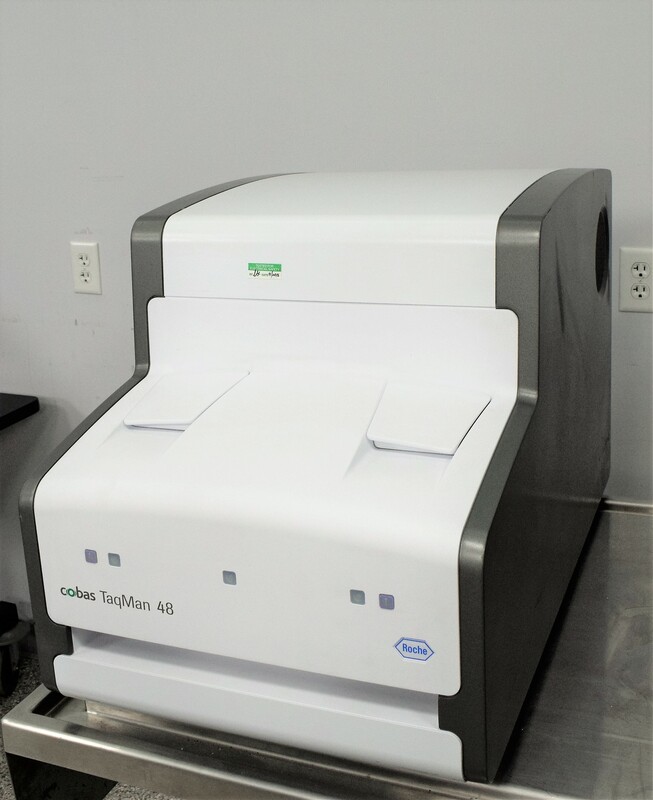 Roche Diagnostics COBAS TaqMan 48 Real-Time PCR Analyzer Amplification Detection . New Life Scientific, Inc.
Works in combination with the COBAS AmpliPrep Instrument to automate sample preparation, amplification, and quantitation of RNA or DNA. Simple to use, requires no user interaction after sample loading completed, reduces the risk of sample contamination and optimizes workflow. Our on-site technicians visually inspected and initialized the system. No further testing was done. Although this instrument is untested, it is still protected by our 90-Day warranty.